Let’s finish the week with the news of the Central Bank of Russia. Today it has been decided to maintain the key rate at the same level of 7.75%. The decision is quite expected. In December, the Bank of Russia increased the rate by 25 points, but there was no strong reaction from the increase in VAT, and external risks have not occurred yet. Thus, the tightening of the policy ended as soon as it started. In February, the key rate also remained unchanged. 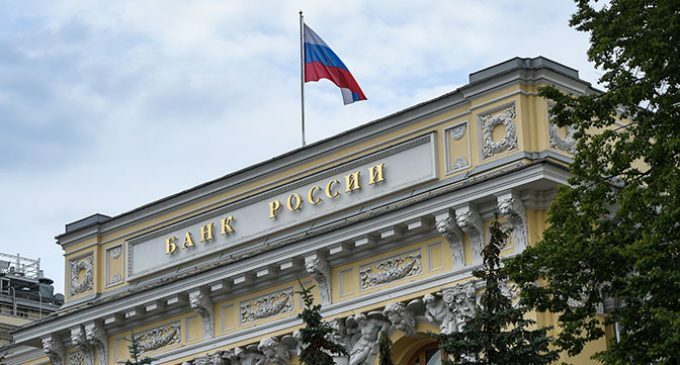 In addition, speaking about its plans for the future, the Central Bank of the Russian Federation made it clear that it would start not from the desire to tighten the policy, but from the effectiveness of the taken measures. This time, the Bank of Russia gave a signal by which it was possible to understand that in the future it could reduce the rate. The regulator’s statement says that the decisions will be based on the dynamics of inflation and the economic condition regarding the forecasts for external risks. If everything goes according to the basic forecast, the rate can be reduced. The Central Bank believes that monetary conditions have not changed very much since the beginning of this year. Rates on different market segments had different vectors. Thus, the OFZ yield has fallen due to the improved situation on world markets and new expectations regarding the key rate. Deposit rates have shown a slight increase, while credit rates have stabilized. The regulator notes that the current dynamics of OFZ yield reduces the possible growth of deposit interest rates and creates conditions for their reduction. The rates on deposits and bonds should remain positive. This will make savings more attractive.